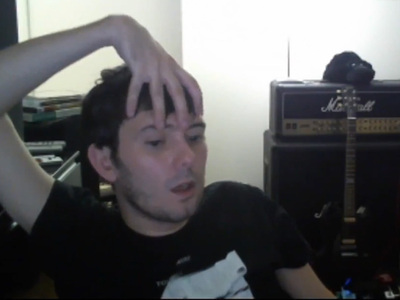 Martin Shkreli, the dude who jacked the price of the AIDS/cancer medicine from $13.50 to $750 a pop, could lose one of his most precious possessions -- the $2 million, one-of-a-kind Wu-Tang Clan album. As we reported, Shkreli was indicted for securities fraud ... $65 million worth. 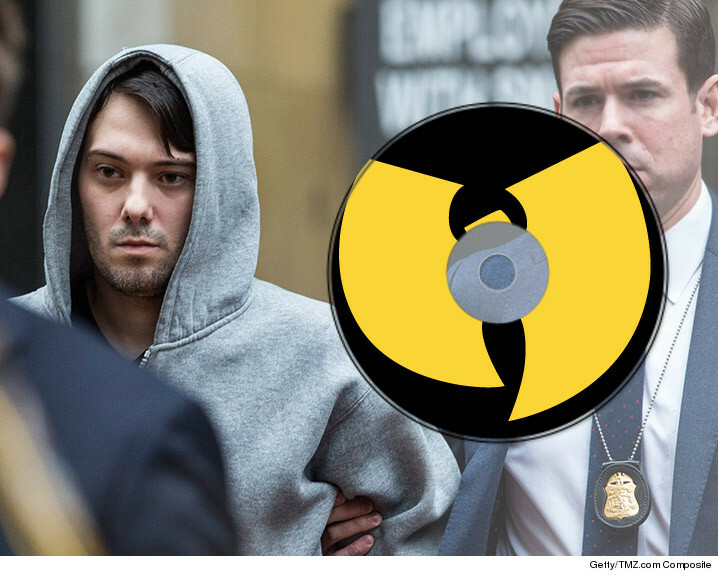 Federal prosecutors and law enforcement sources tell us ... Shkreli's precious Wu-Tang album could be seized. 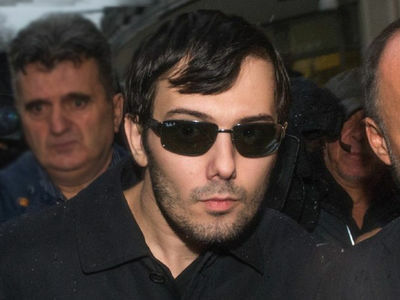 What's more, even if dirty money wasn't used to buy Wu-Tang's work, if Shkreli gets convicted and the judge orders restitution, the U.S. Marshals could seize it. A source in the U.S. Marshals Office tells us, it's actually likely they would target the album, because it's an expensive asset that could easily be auctioned off to pay the restitution judgment. But here's the rub ... we're told when Wu-Tang sold the album, it was non-transferable for 88 years. The question ... will the Marshal honor Wu-Tang's condition?